The Passion Behind The Craft….. It was nearly a decade ago when we noticed an increase in the consumer’s demand for Specialty Food Products that are FREE of Fillers, Preservatives, MSG and other Hidden Ingredients. Driven by our own passion; we created a Brand of Seasoning & Spice Blends, that provide the consumer with a healthy product without sacrificing flavor. From the beginning we’ve been committed to exceeding our guests’ expectations in product quality, customer service and providing an ongoing educational & culinary experience. Our product line has expanded considerably and now offers over 40 different Seasoning Blends, BBQ Rubs, Finishing Salts, Hot Sauces and Estate Olive Oils & Vinegars. Opening a store was a dream come true for us. The Zesty Moose Marketplace is a unique culinary destination for foodies. Our kitchen is on-site and visitors can watch us making our products daily, sample products and participate in cooking demos and tastings that are designed to give our customers a hands-on interactive culinary experience. Cooking Classes are offered and registration is required. 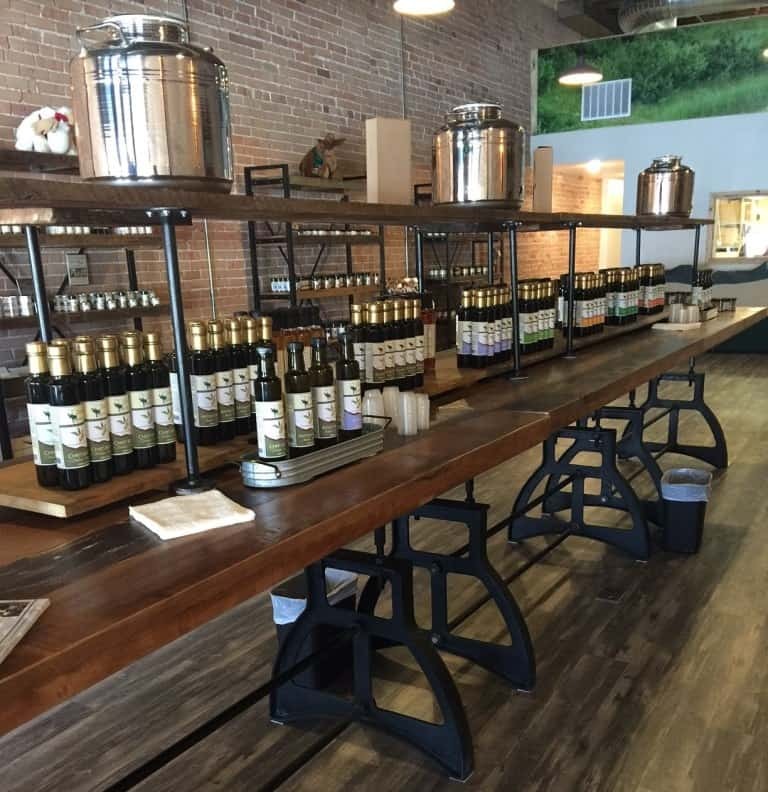 Our knowledgeable staff will assist you in pairing different seasonings, oils, vinegars and other gourmet products. Shoppers can purchase our Brand along with an array of Small Batch Crafted Specialty Foods and Handcrafted Gifts for the kitchen and home. Gifts and Accessories | Cooking Classes and MORE! The Zesty Moose Marketplace features a gorgeous Olive Oil Tasting Bar where guests are treated daily to complimentary olive oil and vinegar tasting. Our Award Winning and Certified California Extra Virgin Olive Oils and Vinegars are sourced directly from the producer. We blend a small selection in house where each bottle is hand filled and labeled. We spend a great deal of time sourcing for our Marketplace. Our partnering Farmers, Growers and Producers are some of the best locally and regionally. Some are organically certified and those who are not use sustainable practices. Just like us, they are masters of their craft, committed to the land and are dedicated as we are in providing you with the healthiest, freshest and most authentic products available. We take special interest in small producers and work directly with them to insure that the products we offer come directly from a farm, a ranch, a field, an estate, a vineyard, an orchard, or a garden. All products are proudly Made in the USA! When a guest walks through our doors, it is our goal to ignite the flame of culinary imagination within them; to instill the excitement and celebration of fresh, healthy foods made with ingredients from local and regional artisans. It is our passion, our dedication, and the unique experience we provide that keeps guests coming back day after day!